Piano player, composer, arranger, orchestra conductor, accordionist from Argentina. 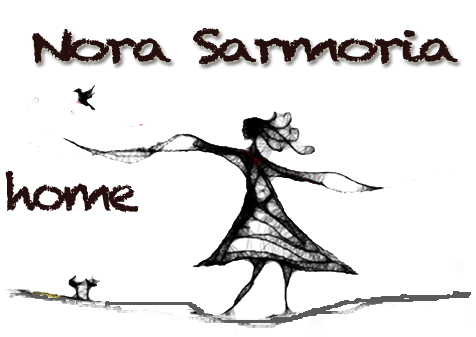 Nora Sarmoria has played in numerous venues from around the world giving concert alone, in groups in jazz festivals, theaters and various places such as Japan (tour Tokyo 2000 and 2013 "The Piano Era"); in America: Cuba (International Jazz Festival of Havana), Brazil (Sao Paulo University), Peru, Uruguay (International Festival “Jazz a la Calle” in 2012 and 2013 -Mercedes) in Europe: Denmark (Aarhus Festival Internacioal), Germany (Stuttgart, köln), Norway (Trondheim International Festival), Belgium (Brussels), Latvia (Riga Jazz Festival), Estonia (Pärnu Jazz Festival), France (cello quartet, clarinet, bandoneon in Lyon and Paris-2005-2012) , Holland (Festival Zango-Haarlem) and Argentina, where she lives. 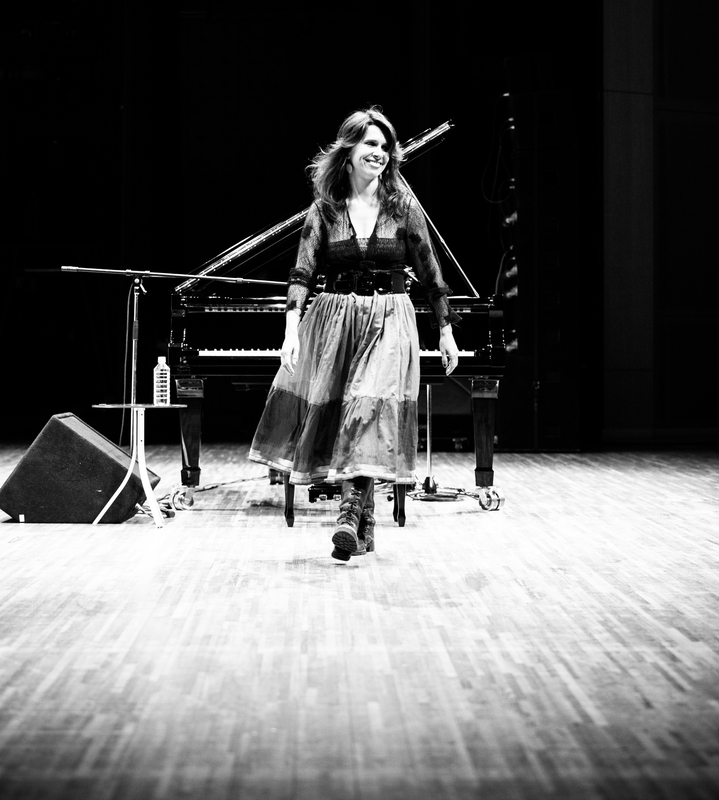 She also gives master classes or workshops of southamerican rythms in the same jazz festivals which she had performed and in conservatories and music schools. She accompanied the projects of other musicians like Quique Sinesi, Liliana Herrero, Mono Fontana, Hugo Fattoruso, Lito Vitale, Arnaldo Antunes, Kepa Junquera, Black Aguirre, Beto Satragni, Leo Masliah, Mariana Ingold, Urbano Moraes, Osvaldo Fattoruso, Juan Falu and other. As a conductor is leading Orquesta Sudamericana (22 musicians), being its founder, arranger and director. (begun in 2007 and composed of 25 musicians www.myspace.com / orquestasudamericana.com) and Orquesta Popular del Conti (35 musicians) (in the Cultural Centre of Memory Haroldo Conti) with arrangements and original compositions and Assembly children of Conti (participating children 6 to 14 years). 8 solo albums: vuelo uno (1995); espacio virgen (1998);verdre madre(1999); libre de consenso:(2002) sola & trio with Martín Pantyrer en saxophone, Facundo Ferreira percussion; fenix espiral (2010) con: Lilán Saba, Facundo Ferreira, Marcelo Chiodi, Martín Pantyrer, Damián Vernis. ; silencio intenso, (2013) with Vanesa García, Facundo Ferreira, Patricio Bottcher, Catalina Ward Sarmoria; tres libros (2016): Teresa Parodi, Chiqui Ledesma, Marina Santillán; fueguitos (2016): Liliana Daunes, Vanesa García, Patricio Bottcher, Facundo Ferreira. 6 shared productions: sonideras(2001) with Lilián Saba: two piano work ; bichos y malezas (2005) with Marcos Cabezaz: dúo piano & marimba; alimento with nonet amaranto(2008); orquesta de música sudamericana (2009); unión alta (2011) Orquesta Sudamericana second release. with Liliana Herrero, Marcela Passadore, Marcos Cabezaz, Teresa Parodi. colibrí (2012) with Victoria Zotalis (voz). Has edited 4 books "Initial Piano" Volume 1-2-3 (Composition of South American rhythms) and “Raíz de Niño” (with Karina Malvicini).